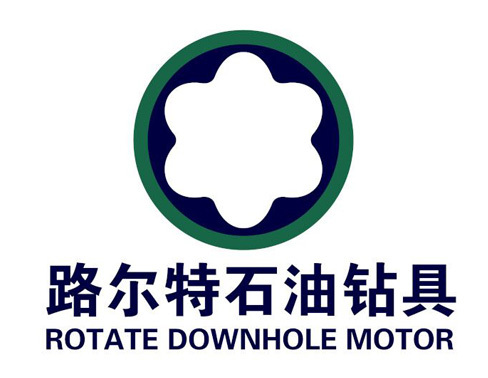 As with most downhole drilling motors, Rotate utilizes a rotor and stator based on the Moineu principle. The stator is a steel tube lined with a profiled elastomer. The rotor is a steel shaft with a helical profile, which runs inside the stator. Drilling fluid is pumped downhole through the drill pipe at a given rate and pressure. Once the hydraulic energy of the drilling fluid reaches the motor, the fluid moving through the Power Section is converted into rotation and torque. This mechanical energy is transferred through the rest of the motor directly to the drill bit. The power section have many different configurations available. The configurations vary on basis of torque and rpm requirements, as well as downhole conditions such as temperature and drilling fluids used. Looking for ideal Power Section of Downhole Drilling Motor Manufacturer & supplier ? We have a wide selection at great prices to help you get creative. All the Drilling Motor Power Section are quality guaranteed. We are China Origin Factory of Downhole Motor Power Section. If you have any question, please feel free to contact us.